As a cosmetologist, it is your objective to make every client feel rejuvenated and confident about themselves after you are done working your magic. Whether it be an extreme haircut, drastic change of hair color, a full on glam look, or just a simple trim, beauticians always need to be at their best. A day in the life of a cosmetologist can include a variety of services like hair, nails, and skincare. 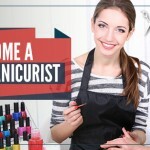 There are several things you need to know about the industry before becoming a cosmetologist. You should know about the education requirements, income, duties, and expectations. 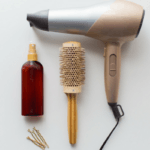 Education requirements for becoming a cosmetologist include a high school diploma or the option to pass a high school equivalency test before entering a cosmetology program. Cosmetology courses take, on average, approximately a year to a year and a half to complete depending on the amount of hours you put in each week. The curriculum and objectives reinforced at a beauty school can involve practical training with haircuts, styles, hair coloring, manicures, and facials. 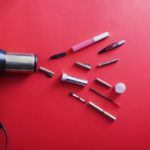 It is also a requirement to address the health and safety practices for this industry. After completing the amount of hours your specific school has given you to finish, each state requires beauticians to pass a state exam in order to obtain your cosmetology license. If it is in your list of achievements to one day open your own salon, you should also consider taking business management classes. 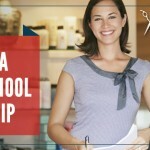 Each state and school have different requirements for attaining a cosmetology license. For more information on what is required in the state of California, see the Board of Barbering and Cosmetology website. The income of a beautician in 2017, according to the U.S. Department of Labor Bureau of Labor Statistics, is a median salary of $23,200 per year. However, beauticians working in the film industry earn a higher income at approximately $69,780. 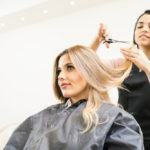 In addition, beauticians and cosmetologists who own their own salon also receive a higher income because a percentage of the income does not need to be payed back. However, salaries are not guaranteed. All cosmetologists and other beauty professionals must work hard to earn what they do. They also need to be highly skilled and licensed. The duties practiced as a cosmetologist/beautician include inspecting and analyzing hair, skin, and scalp to recommend treatment, discussing hairstyle options, washing, coloring, conditioning, cutting, drying, and styling hair, and cleaning/disinfecting all tools and work areas. They also include customer retention, booking, and sometimes sales. The day to day of a cosmetologist can vary depending on where they work. In certain areas, you may work more with makeup than hair, and sometimes you might work with it all! 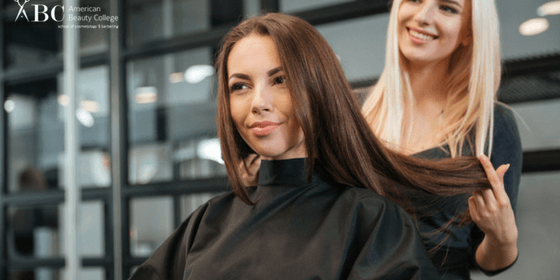 Expectations for becoming a cosmetologist include having excellent communication skills that will allow you to communicate with clients clearly and effectively. 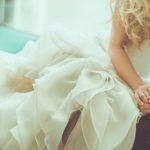 When working in this industry, the client-cosmetologist relationship is significant because you always want to provide a comfortable environment for your guests. They must have the ability to listen and comprehend what the client wants in order to perform their best. Stamina is also important because you spend all of your time on your feet when performing hair services or treatments. Does the beauty industry sound exciting? Join us! Check out our program page for more info about our cosmetology course, and make sure to contact us with questions! *American Beauty College does not guarantee a salary or job to its students.